AsteroidOS, an open source operating system designed for smartwatches is hoping to become a competitor for Android Wear and could maybe fill that Pebble-shaped void in your life. Created by French student Florent Revest, the Linux-based OS has been in the works for two years and is very much an enthusiast project for hackers and modders to get their hands on. Version 1 of the alpha has just officially launched and it's packed with all the usual features including the ability to support optical heart rate monitors, and the company is calling on developers to get involved and start coding new apps for the OS. If you want to have a play around with AsteroidOS, it currently runs on the LG G Watch, LG Watch Urbane, Asus Zenwatch 2 and the Sony SmartWatch 3. For the best experience, you'll need to get your hands on the G Watch as the debut Android Wear watch has been used as the default development platform and should provide less issues than the other three supported devices. 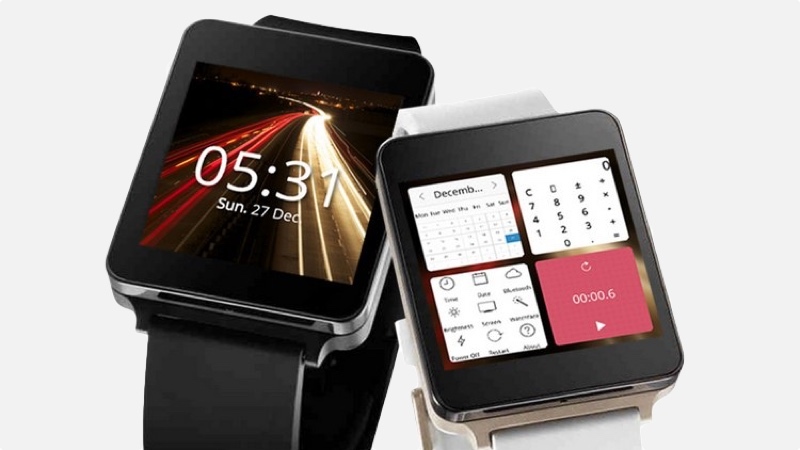 Finnish startup Jolla recently used Asteroid OS to help port its own Sailfish OS to an LG Watch Urbane to help showcase how the gesture-centric operating system could work on a smartwatch. While on the surface this student project is up against some pretty big competition in the shape of Google, Apple and Samsung, there has been a lack of open source smartwatch operating systems that aren't mired in the plans of the big tech companies. Google is wisely protecting Android Wear from any smartwatch up-start from jumping on board and Samsung's OS is very much for Gear devices only. That means it's up to smartwatch startups to use full fat versions of Android – with varying degrees of success. So AsteroidOS has the chance to become the go-to OS for the independent manufacturer. If you want to give it a go, you can head to the AsteroidOS installation instructions page and also check in on a list of other supported devices. Away from Android Wear watches, it appears someone has tried and failed to get it running on a Samsung Gear S2 while many budget smartwatches are simply not equipped to play nice with the open source OS.